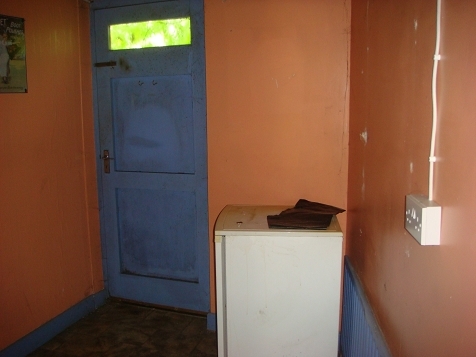 Found 590 properties. 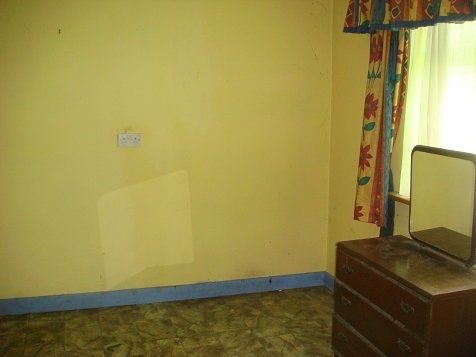 Displaying properties 81 - 90 below. 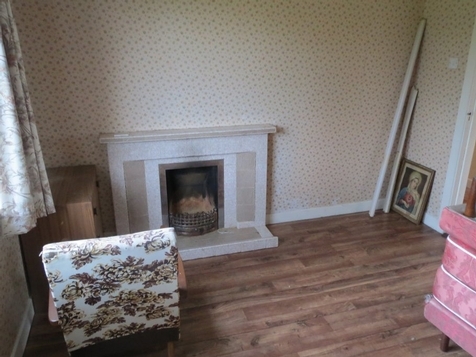 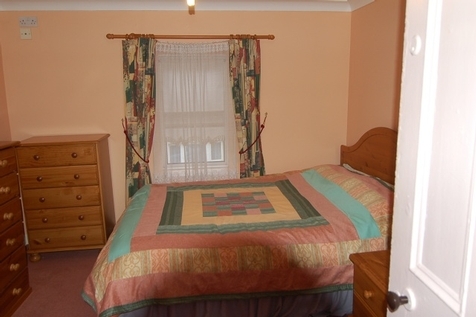 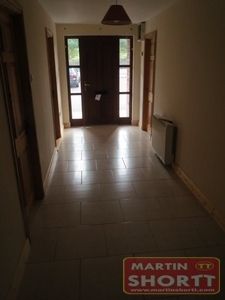 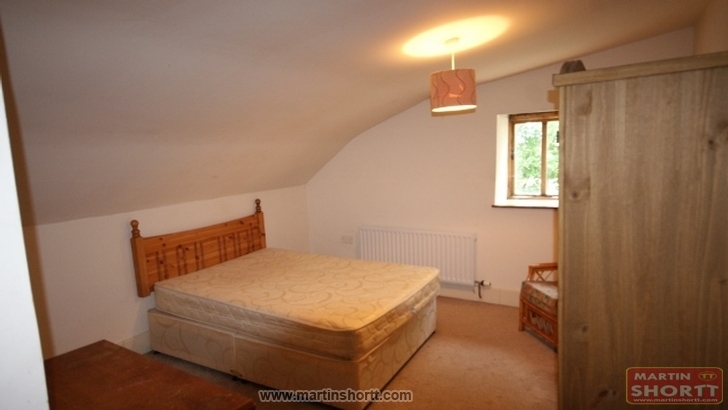 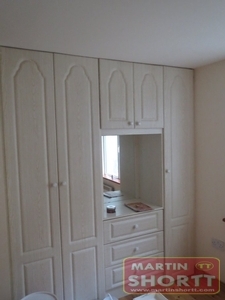 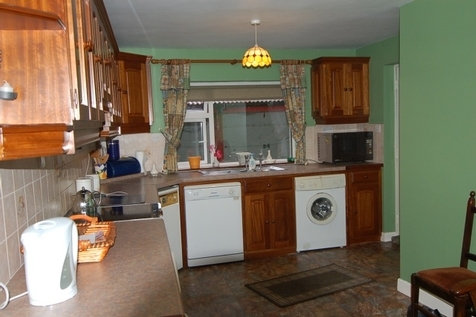 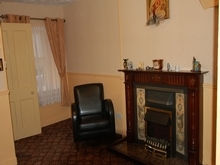 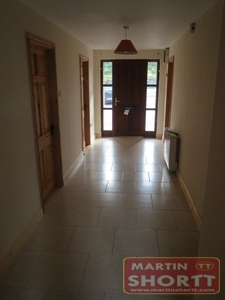 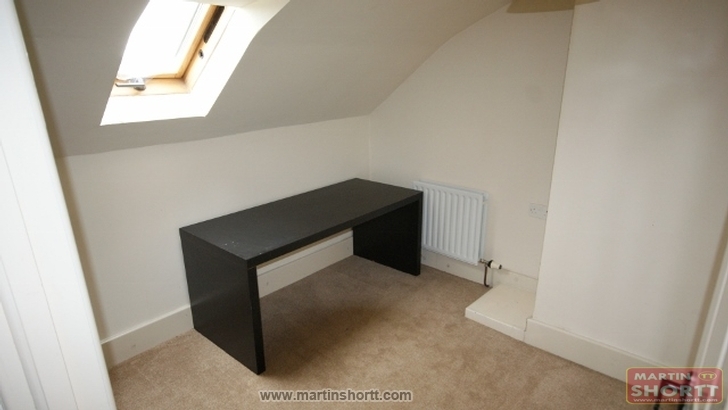 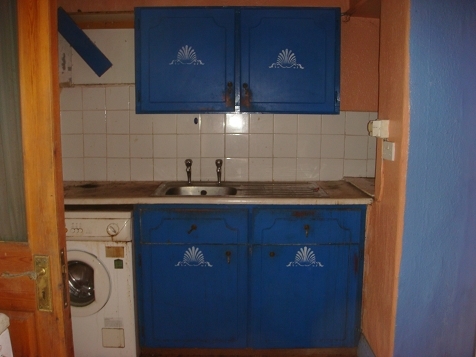 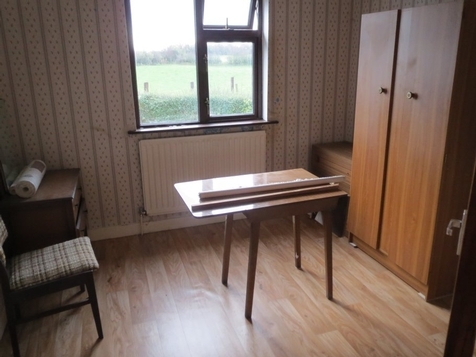 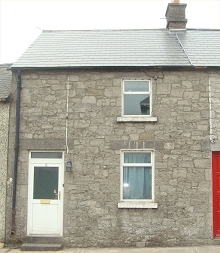 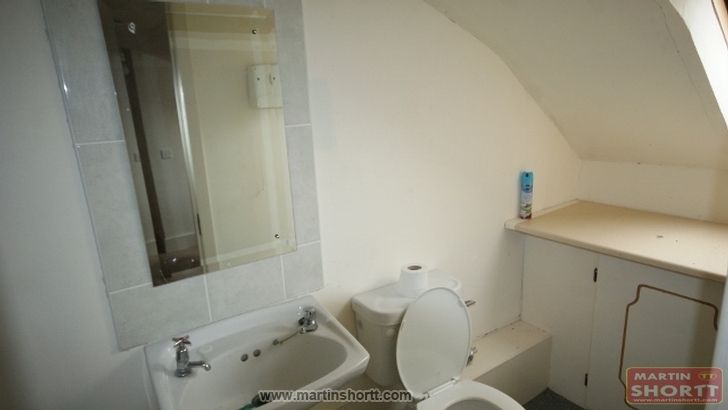 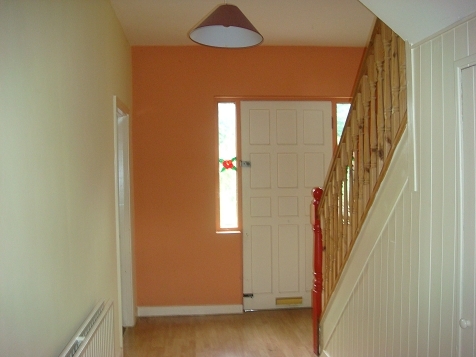 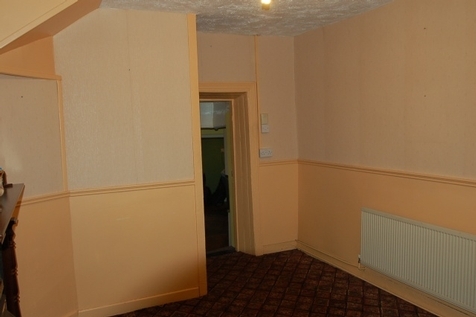 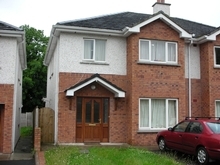 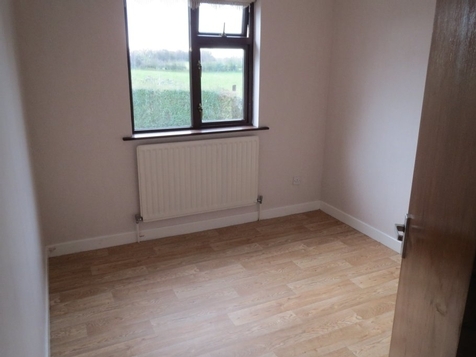 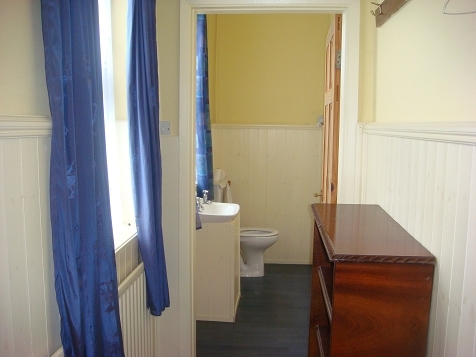 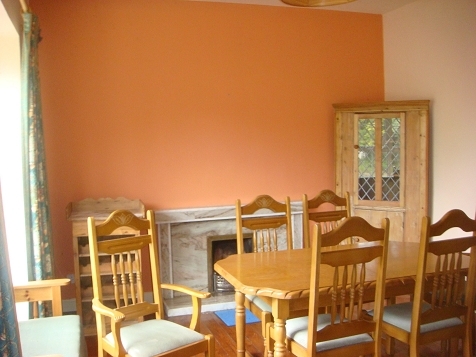 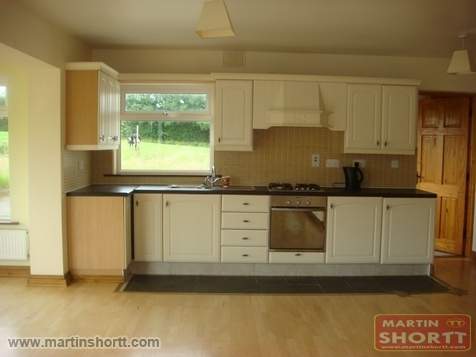 Fully Furnished 3 Bedroom Apartment situated just off Virginia to Ballyjamesduff Road. 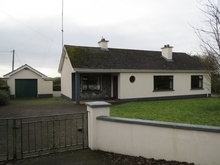 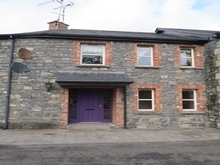 Bright and Open Style Detached Dormer Style Residence situated on Oldcastle to Mountnugent Road, partly furnished with Kitchen cm Diningroom, Sittingroom, 4 Bedrooms, Main Bedroom En Suite. 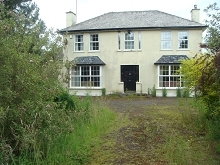 garden and lawns to front and rere. 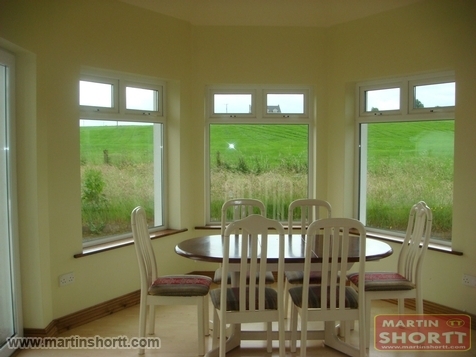 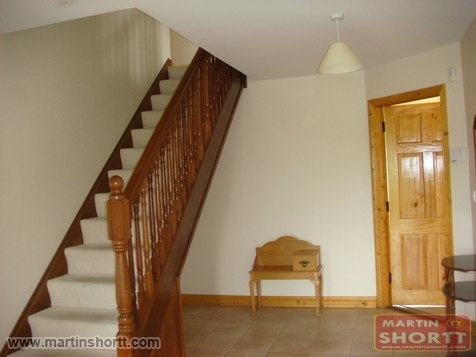 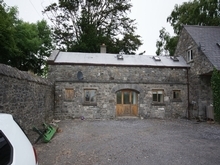 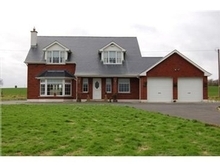 Magnificient 2 Storey Residence on Mature Private site close to Oldcastle and the Loughcrew Hills.